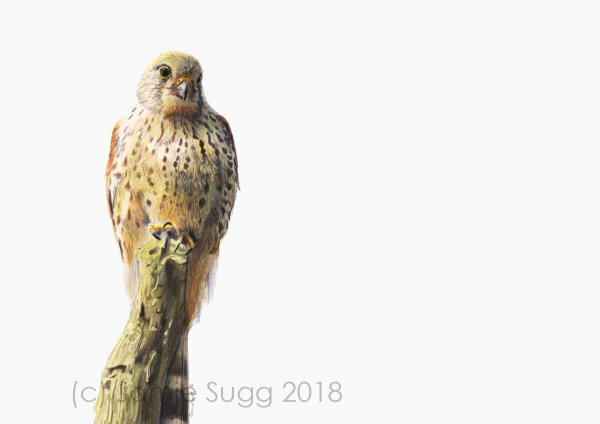 I thought it would be good to showcase a few of my new wildlife drawings. These are all drawn using Faber Castell Polychromos pencils - these pencils are amazing and allow a huge amount of detail. I use Winsor & Newton Bristol board; this is a thick, glossy paper which takes the pencil well, and is very smooth. 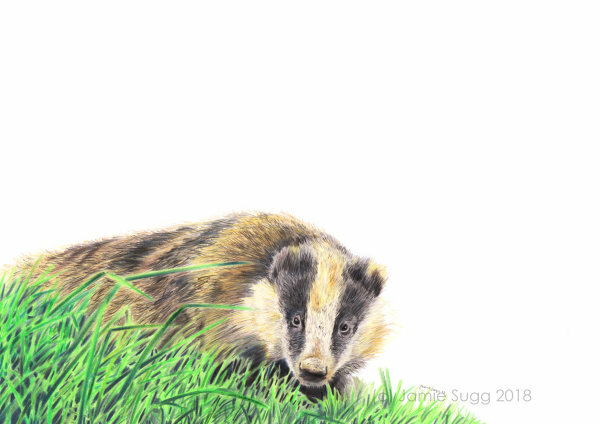 I hope you like these drawings - two of these have already sold - just the badger left. 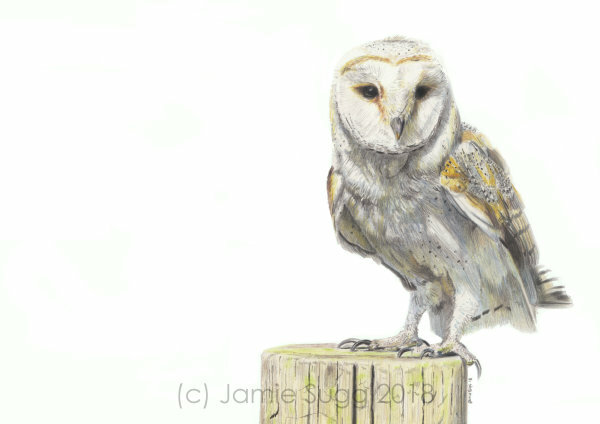 It is available for £130 framed excluding UK delivery. Please contact me for overseas postage.